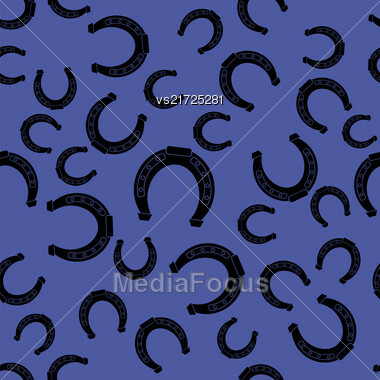 Find similar images with "horseshoes seamless pattern blue"
The copyright owner of this image has allowed for free online editorial use on online editorial articles, online news and blog articles. Simply create a Free Member Account and apply for an API Key. If you already have an account, please login now to receive your custom image URL to use on your web sites. Stock Images available for free editorial use are watermark free, available in JPEG format at resolutions up to 250x250 pixels at 72dpi, depending on original image's aspect ratio. We host the image, simply link to it with your custom API key and using the HTML code we provide to either use the image as a link back to our page or as an image with a link caption. If you have any questions or concerns, please feel free to contact us.